Want to rise above the cost of living? You need a solar system that is affordable, cost-effective, and keeps working for the long term. 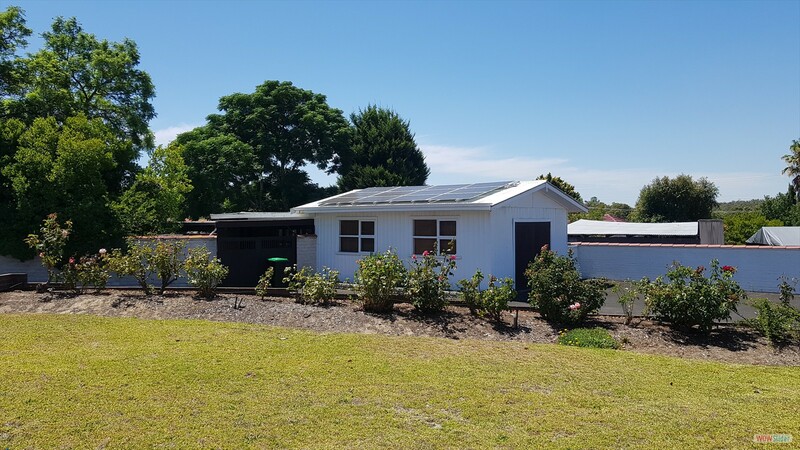 With zero deposit finance from just $17 per week, 3 Phase Solar can give you what you need. 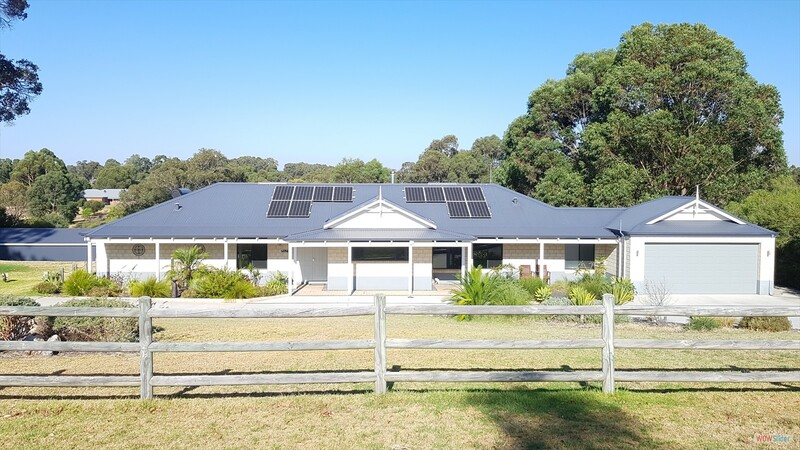 3 Phase Solar provides quality, affordable solar power to Bunbury through to Busselton and surrounds. With local salespeople and local installers, you know that you will be looked after like a neighbour, not a number. We take pride in installing quality systems, and giving great service. 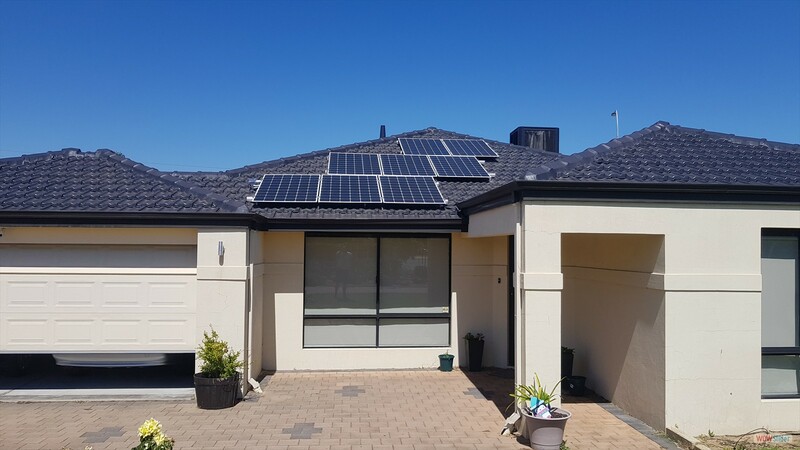 Call your local experts in solar on 1800 3PHASE to arrange a quote or fill in the form below. Troy grew up in the Southwest and has been in the solar industry for over 6 years. He has installed over 600 solar systems around the region, from residential to commercial. As the Regional manager he has helped hundreds of clients take control of their power bills today, as well has helping them set up for batteries in the future. He spends quality time with his clients getting to know them and their needs when coming to choosing the right system for them. He is a trusted well respected member of the community who goes out of his way to ensure our customers receive the highest standards of service and reliability. Solar performs very well in the Southwest. 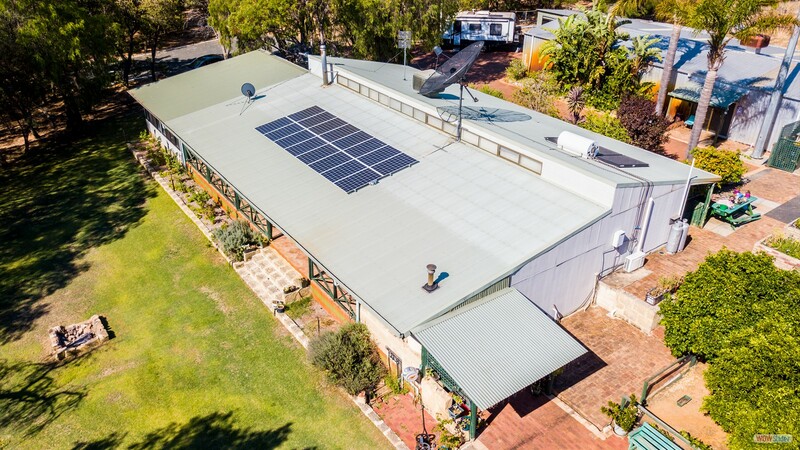 For a typical north facing roof in Bunbury, you can expect about 4.5kWh per kW of panels installed. On a west facing roof, you still get 4kWh per kW, but it produces that energy a little later in the day when you might use it more effectively (think summer air-conditioning!). Busselton gets similar levels of sunshine, just a fraction less so the output is a couple of % less. As an example, 16 x 305W Trina Duomax panels (4.88kW) in Bunbury will produce on average 22kWh/day. Obviously, there is more sun in summer, less in winter so the performance changes across the year. Below shows what you can expect from this system. How much will it actually save me then? The savings on a solar system depend on how much of the energy you can use within the home. That's because Synergy will only pay you 7.2c for what you feed back in, but charges you 28.3c for what you use from them. Producing your own energy so you use less power from the grid "earns" you nearly 4 times as much as feeding it back! You really want to try and use it as best you can. The biggest system you can put on your home (and still get the 7.2c feed in tariff) is 6.666kW. With commonly available panels you can typically get 6.4kW - 6.6kW. 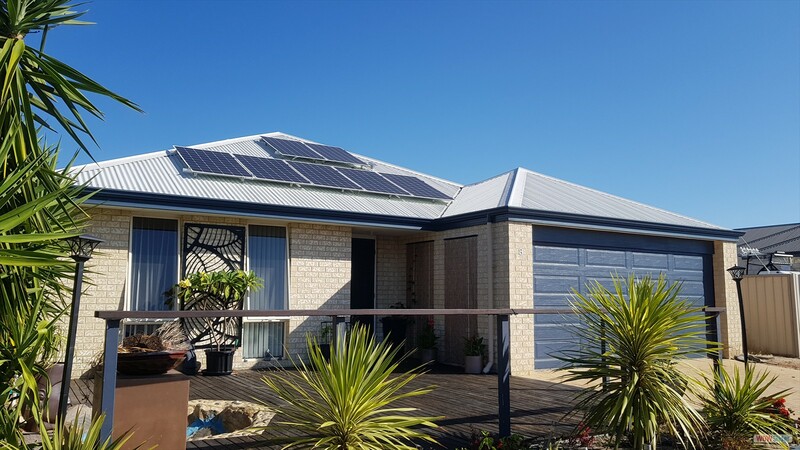 A 6.6kW system in Bunbury could produce just shy of 30kWh per day. The table below shows you how much this system would save you depending on how much of the solar production you can use in the home. The more details you give us, the better we can help you! Please fill in as much as you're willing before hitting submit.